SEATTLE, Washington (The Adobo Chronicles, Seattle Bureau) – Washington State Senator Maureen Walsh (R) infuriated healthcare workers nationwide after making outrageous comments about nurses who “play cards” on their shift. The Senator’s remarks came during a heated debate in the Washington State Senate over SHB 1155, a new law that would establish mandatory meal and rest breaks for nurses. Walsh argued for an amendment to the bill that would exclude smaller hospitals from the requirement, suggesting most nurses sit around idly at work playing games. Reacting to the Senator’s remarks, members of the Filipino American Nurses Association said they were deeply hurt and insulted, saying they never play cards during their work shift. ”Playing cards is so passé. This is the age of modern technology and the Internet. Most of us play online Sudoku on our smart phones,” an association spokesperson told The Adobo Chronicles. Mark Zuckerberg To Maria Ressa: You’re A Bully, Persona Non Grata! MENLO PARK, California (The Adobo Chronicles, San Jose Bureau) – Mark Zuckerberg has had it with Maria Ressa’s self-defecating antics. He called the Rappler CEO a bully and a persona non grata, describing her as someone who likes to bite the hand of the one who feeds her. Zuckerberg made the comment after Ressa once again complained that her predicament — including several charges brought against her for violating Philippine law — are to be partly blamed on Facebook. Ressa’s accusations seemed to have earned for her and Rappler the Facebook designation of “fact-checker” of misinformation spread on social media in the Philippines. Perhaps Mark Zuckerberg wanted to “appease” Ressa for her tirade against the giant social networking site. But from all indications, Ressa’s motivation in criticizing Zuckerberg seems anchored on her vested business interest and the preservation of her online news start-up that has begun to lose credibility and following. One of her infamous taglines was that it was time “to take back the Internet” as if she and Rappler owned it. Well, but Zuckerberg owns Facebook and would not allow Ressa to bully him into giving in to her whims and illusions of grandeur. From one CEO to another! Court Employees To Chief Justice Bersamin: Don’t Trample On Our Free Speech! MANILA, Philippines (The Adobo Chronicles, Manila Bureau) – If you think that Maria Ressa is the only person crying “suppression of free speech,” think again. Employees of the Supreme Court of the Philippines are waging a similar protest following a directive from newly-appointed Chief Justice Lucas Purugganan Bersamin banning the use of cell phones during office hours. Court personnel from Batanes to Jolo have criticized the directive, saying that it tramples on their right to free speech. ”Cell phones are indispensable to the exercise of our right to express our views and sentiments, as well as to the free flow of uncensored information. 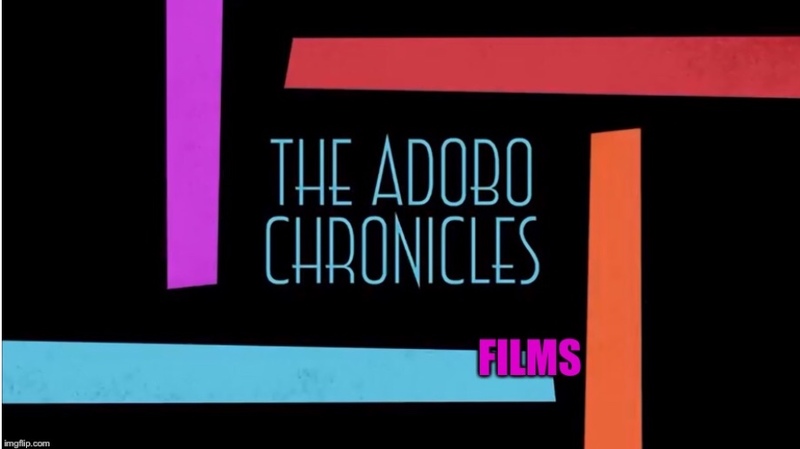 The employees told The Adobo Chronicles that it is unfair that all other government employees are free to use their cell phones to talk to friends and family, as well as to check their Facebook and Twitter accounts during office hours, and they now can’t. ”Democracy is dead under the new CJ,” they said. It was unclear whether the ban includes iPads and other tablets.